The faster technology goes the faster you fall behind, iClickMate is here to break that barrier and show you only whats worth your while. 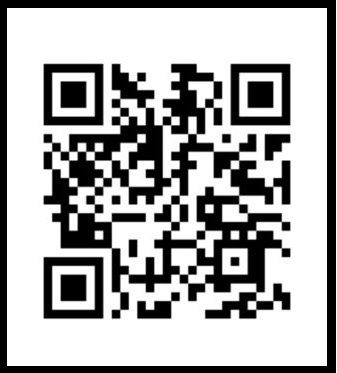 Recently i have found a new way to promote your blog, webpage or facebook Fanpage by using QR code scan as the fuel of this source. 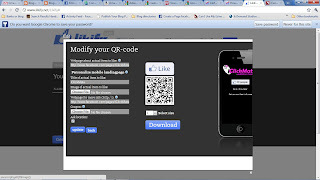 Many mobiles have the feature of creating and scanning QR codes. Reason being that developers are planning to make our lifes easier by Providing many forms of scanning codes to prevent a tedious old method of typing in your URL and other forms of linking. 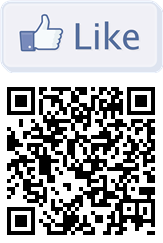 Creating a QR scan for your Facebook Fan Page will generate many "likes" for your blog or webpage. 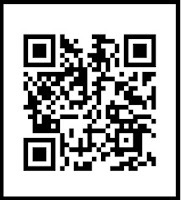 You might also want to create a QR code for your blog to increase traffic. 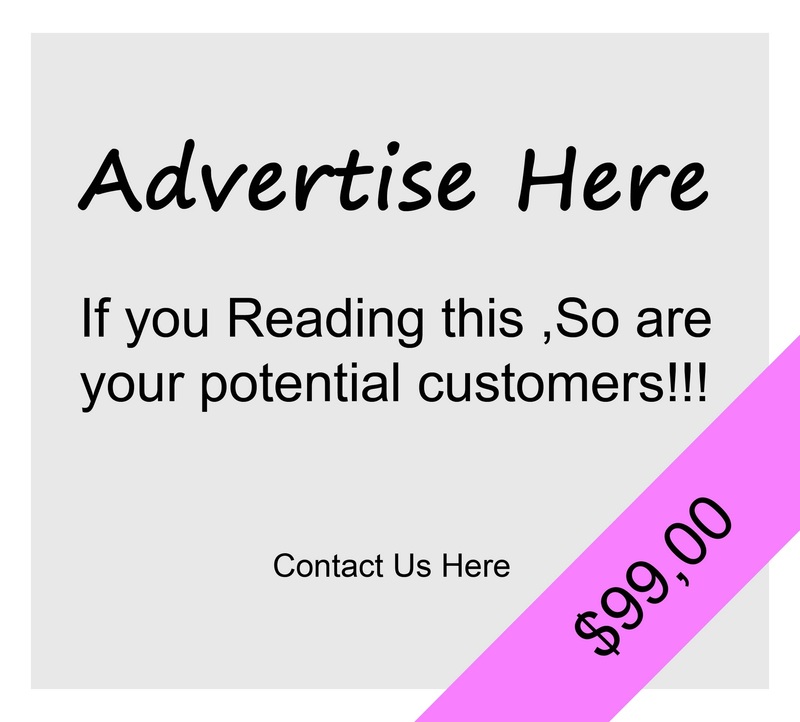 If you are promoting your webpage in a huge way and paying for advertising, why not create a Vinyl sticker for a bus stop.People walking pass will wonder what this is and use it. 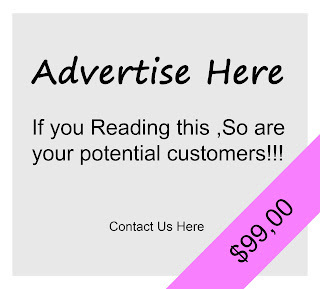 You could do the same with rubbish bins, this will be a great way for advertisers in the future, however its limited to digital advertising. Using all these codes will boost traffic, But how do we Make a QR code? This tutorial will teach you to make a QR code from a mobile phone, iphone or blackberry as well as on your pc. 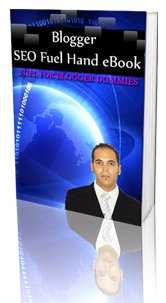 step 2: create "web URL"
step 3: copy and paste your blog URL from the web or pc. step 4: create and your done. Now use this code every where you go an promote it, you should see traffic from it. Get friends to like it, BBM it or Whatsapp it, maybe even twitter it. People are tended to want to see images they dont comprehend well. step 3: Create, then download it, you can now use this code to direct traffic to your blog, if you have a facebook fan page use the facebook fan page URL to get the code. Step 4: publicize the code everywhere you can possible to generate a code. From a critiques point of view i think using a mobile app would make a much better habit of creating QR codes a breeze.There are many ways to creatively use QR codes, however this post is directly relating to bloggers and webmasters. Let us know how you like this post, Like us on facebook if you found this post helpful. If this tutorial was helpful and you managed to make your code, please leave an image in your comments to show us, aswel as gain backlinks for traffic.